Rewriting Australia’s federation document was among Spender’s “not very popular range of policies” when he first tried his hand at politics by contesting the seat of Brisbane in 1998. In a week or so he will finally enter Parliament as the replacement for Liberal Democrat senator David Leyonhjelm, who quit to contest Saturday’s NSW state election. But the imminent federal poll in May means Spender is poised to become one of Australia’s shortest-serving senators in history. If Prime Minister Scott Morrison calls the election on the weekend of April 6–7, as expected, Spender will have been around for just two sitting days, plus two days of Senate estimates. And unlike the two other senators taking their seats for the first time with him, Spender is highly unlikely to be returned — a reality he reluctantly accepts. “Yes, there’s a chance it will be brief,” he says. One task Spender will encounter in his first and likely only days as a senator is the motion to censure his colleague Fraser Anning for widely denounced remarks about the Christchurch terror attack. 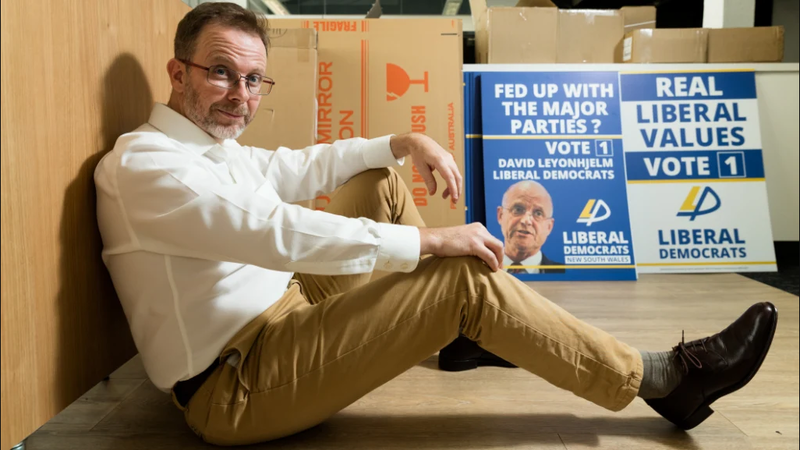 Despite his commitment to free speech Spender says he will happily vote to condemn Anning’s “abhorrent” comments. Spender is happy to wear Leyonhjelm’s description of him as “a little bit nerdy”. 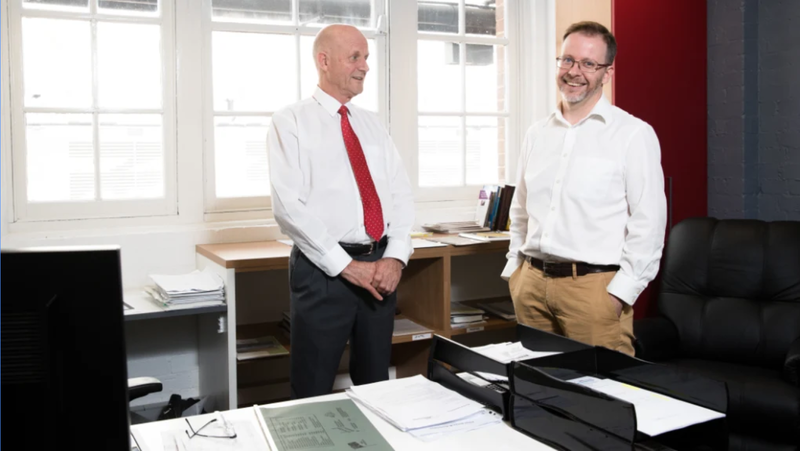 Filling out paperwork in his former boss’s Drummoyne office on Thursday, he admits he is “a pretty “boring person” for a libertarian. Spender is now officially a senator, even though his appointment is yet to be endorsed by the NSW Parliament (which is prorogued ahead of Saturday’s election) and he is yet to be sworn in. He also has access to the trappings of office, including staff, cars and official letterheads. Not that Spender is in a rush — his immediate priority is the NSW poll, in which he is second to Leyonhjelm on the Liberal Democrat ticket for a seat in the upper house. If he achieves the impossible and gets elected in NSW on Saturday, he will immediately resign his Senate spot. That would make him the shortest-serving senator ever. But otherwise, Spender won’t quite enter the record books. There’s also every chance he could return to Canberra and sit in the chamber in June, if either Scott Morrison or Bill Shorten decided to reconvene Parliament that month. He may even get to make a maiden speech. And 50 days doesn’t come close to the record of Charles Howroyd, who was elected to the lower house on May 5, 1917, but died five days later without ever entering the Parliament. Two other Senate newbies will be sworn in: Rafael Ciccone replaces Victorian Labor senator Jacinta Collins, who left to run the National Catholic Education Commission, while Wendy Askew fills the shoes of her brother David Bushy, a Tasmanian Liberal senator who took up a plum posting as Australia’s consul-general in Chicago.